February marked the 10 year anniversary of Crows Nest . To celebrate, we transported our customers back a decade and offered some of our most well-known dishes at 2004 prices. We’re pleased to report that our customers enjoyed their visit back to 2004! Around 400 customers took advantage of our anniversary specials, with a lot of familiar faces visiting during the month. Here’s how many 2004 priced dishes and wine we served during February. 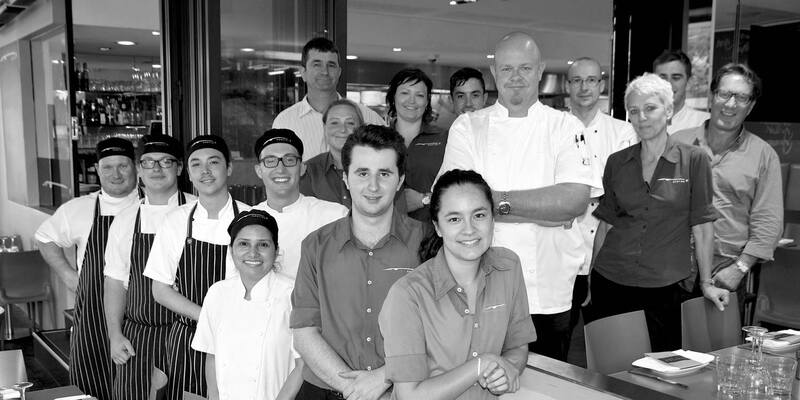 It’s been a rewarding 10 years at Crows Nest and we’re looking forward to the next decade. For more details about Crows Nest Garfish history and to read some interesting facts and figures about how much fish we’ve served in the last decade, view our original anniversary post here.